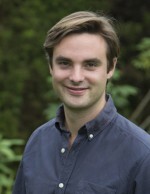 Felix Meier zu Selhausen (University of Sussex) is a British Academy Post-doctoral Fellow. His research project “Conversion out of Poverty?” explores the origins and long-term consequences of historical Christian missionary activities in Africa, using a wide range of historical individual and macro-level data, including marriage registers, patient medical records, and colonial ecclesiastical returns..
Africa is rising in Economic History. The discipline has seen impressive growth over the past decade. Africa has emerged to become a new frontier in research on the historical roots of global inequality. This growing wave seeks to reconstruct various dimensions of long-term development in Africa to investigate why African economies diverged from the rest of the world. Now a vast literature that explores long-term legacies of European intervention in Africa, such as the slave trades (Nunn & Wantchekon 2011), Christian missionary expansion (Jedwab, Meier zu Selhausen & Moradi 2018), and various aspects of colonial rule (summarized in Michalopoulos and Papaioannou 2018), place us in a better position to understand long-term development and present-day relative poverty in Africa. This rise in African economic history is also motivated by realizing that inappropriate postcolonial policies, authoritarianism, conflict, and corruption have historical roots. At the same time, the sustainable growth of African economies since the mid-1990s, surpassing levels of per capita income at the time of independence, has attracted new interest in understanding the historical roots of Africa’s recent economic growth (Frankema and Waijenburg 2018 – covered by The Economist). Since the mid-2000s a vibrant stream of works on African political economy has also come to life. African Economic History’s new research agenda is truly interdisciplinary and subject to careful empirical scrutiny. The surge in African Economic History research is underpinned by an unprecedented quantitative “Data Revolution” (Fourie 2016). Increasingly, researchers use both macro-data (e.g. 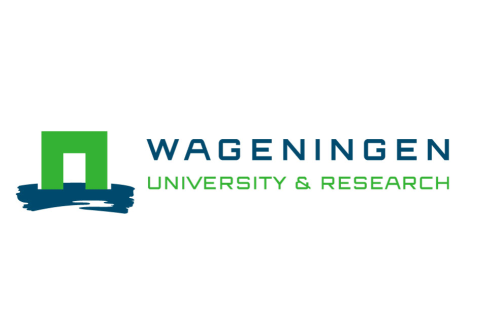 real wages, taxes, African labour contributions, population figures, agricultural production, and trade statistics) from archives in Europe, along with micro-data from African countries (e.g. from military, police, mining company, mission church and hospitals archives, probate inventory and auction rolls, retrospective interviews and backcasting of census microdata) to build new large long-term databases covering the colonial and post-colonial eras on a much larger scale than before. Additionally, the increased use of statistical software, the availability of the digital photography, and the use of geographical software has provided new spatial layers to the analysis and visualization of African long-term development (e.g. of transport infrastructure, urbanization, and Christian diffusion). Researchers have also by-passed the absence of long-term series of African data, to instead investigate the persistence of historical shocks and episodes (e.g. slave trades, colonial border partitioning, missionary activities, colonial medical campaigns) for African development today by linking a past variable with current development outcomes, coined as “compression of history” by Austin (2009), which keeps sparking healthy debate within the discipline (Hopkins 2008, Jerven 2015). Is this dynamism of African Economic History reflected in (i) economic history journal publications and (ii) AEHN conference presentations? Ten years ago, contributions on Africa’s social and economic past have rarely appeared in what that is regarded as the top-4 (pink line) field journals of economic history (Journal of Economic History, Economic History Review, European Review of Economic History, Explorations in Economic History), nor in the top 4+2 (blue line) economic history journals (top-4 + Economic History of Developing Regions and Cliometrica). Figure 1 reveals that since around 2010, the discipline has experienced a true “Rennaissance” (Austin & Broadberry 2014) in article publications in economic history mainstream journals, growing from almost zero publications in 2006-2008 to six in 2016-2018. The surge is even more impressive (10 articles on average) when counting the top 4+2 economic history journals mentioned above. Notes: EH 4: Journal of Economic History, Economic History Review, Explorations in Economic History, and European Review of Economic History. 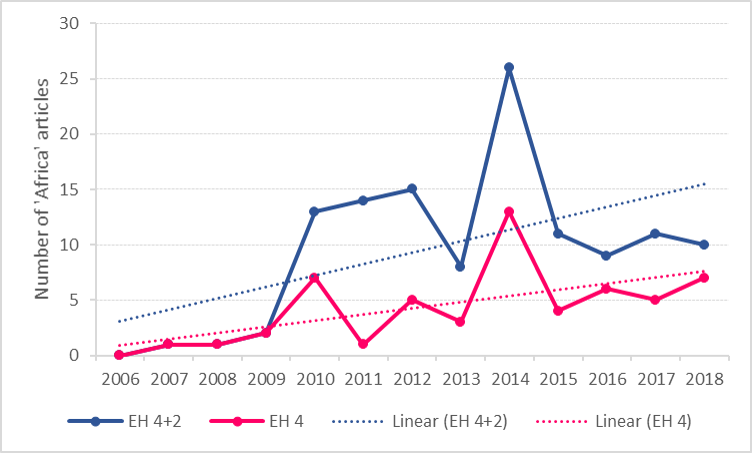 EH 4+2: EH 4 + Cliometrica (since 2007) and Economic History of Developing Regions (since 2010). The 2014 spike reflects the special issue on African Economic History in The Economic History Review. According to Figure 2, this translates to 0.17 articles per economic history journal in 2006-2008, which increased to 1.5 articles in the top 4 journals (2.5 papers for top 4+2) in 2016-2018. The 2014 spike resembles the special issue on “The Rennaissance of African Economic History” in The Economic History Review, the first special issue focusing on Africa by a mainstream economic history journal. The statistics presented in Figure 1 and 2 neglect the fact that economic historians of Africa publish interdisciplinary, in economics, economic history, history, demography, as well as in African Studies journals, as well as books (e.g. Akyeampong et al 2014). So the true surge in African Economic History is likely to be much higher and broader than presented here. 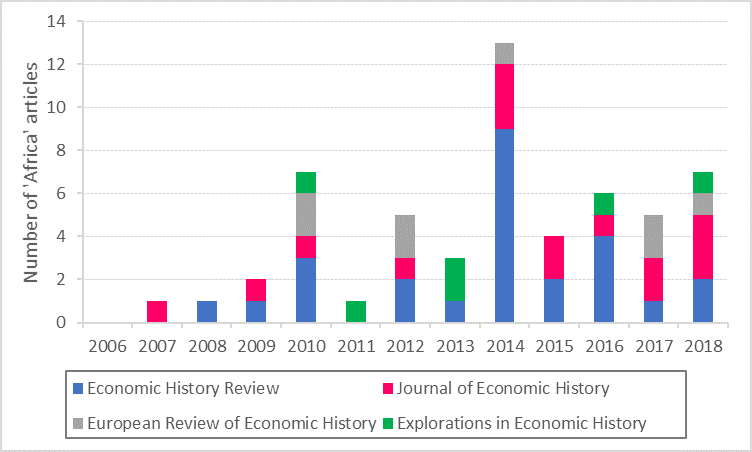 Figure 3 shows which top-4 economic history journals have published African economic history articles since 2006. The Economic History Review and the Journal of Economic History were among the first and continue to hold the largest share in publications. On average during 2006-2018 about 3 in 4 articles have appeared in those two outlets. However, there are indications that over time African economic historians have published in more diversified EH journals. If we were to add the number of “Africa” publications from the other two journals (Economic History of Developing Regions and Cliometrica) to the top-4 a different picture would emerge: more than 2 in 5 articles actually appeared in Economic History of Developing Regions. 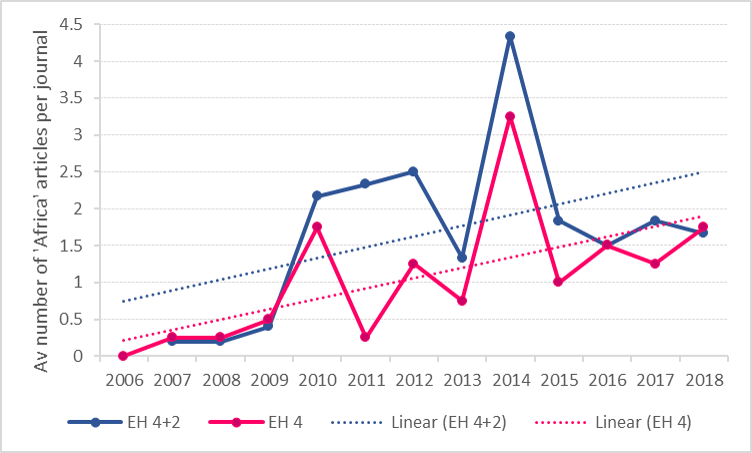 Similar trends are observable in Figure 4 which counts the number of papers presented at each Annual Meeting of the African Economic History Network (AEHN). Initially, from 2005-2010, the meeting was organized by Gareth Austin (Cambridge University) as an annual workshop devoted to the discussion of work in progress in the economic history of (mostly sub-Saharan) Africa and held at the London School of Economics (LSE) with on average 7 paper presentations. Since then the annual meeting has moved each year to a different host university and the number of papers presented has grown exponentially to reach 76 papers in 2018 (Bologna). In 2017, the meeting was held for the first time on the African continent at Stellenbosch University (South Africa). The AEHN has committed to holding its meeting every three years at an African university. Notes: Red dotten line: exponential trendline. The growth in African Economic History has been both encouraged and supported by the various network activities centered around the African Economic History Network (AEHN), which publishes a bi-monthly newsletter, a working paper series and, since 2017, the blog New Frontiers in African Economic History, which summarizes key publications in African economic history and publishes interviews with renowned scholars in the field. Since 2012, the AEHN has also published and continuously developed The History of African Development, an open-access textbook of currently 14 chapters on long-run comparative African development. The textbook seeks to facilitate a wider diffusion of the knowledge that is generated within the AEHN and support capacity building among a new generation of African historians and development practitioners on the continent itself. AEHN members will teach a course at the African School of Economics in Benin based on the textbook in spring 2019. Both the blog and textbook have drawn about 60% of AEHN website visits (c. 31,000 annually) in both 2017 and 2018 with the majority of textbook chapters downloaded from Africa. African Economic History is set to grow in the years to come. Ideally, this growth would include more researchers from Africa, further expand (and bring together) interdisciplinary approaches to studying Africa’s social and economic past, and continue to substantiate the discipline’s relevance for African development today. Akyeampong, E. K., E. H. Bates, N. Nunn and J. A. Robinson (2014). African Development in Historical Perspective. New York: Cambridge University Press. Austin, G. (2008). “The ‘Reversal of Fortune’ Thesis and the Compression of History: Perspectives from African and Comparative Economic History”. Journal of International Development 20(8): 996-1027. Austin, G. and S. Broadberry (2014). “The Renaissance of African Economic History”. Economic History Review 67(4): 893-906. Fourie, J. (2016). “The Data Revolution in African Economic History”. Journal of Interdisciplinary History 47: 193–212. Hopkins, A. G. (2008). “The New Economic History of Africa”. Journal of African History 50(2): 155-77. Jedwab, R., F. Meier zu Selhausen and A. Moradi (2018). “The Economics of Missionary Expansion: Implications for Development and Evidence from Africa”. CSAE Working Paper 7. Michalopoulos, S. and E. Papaioannou (forthcoming). “Historical Legacies and African Development”. Journal of Economic Literature [NBER WP 25278]. Nunn, N. and L. Wantchekon (2011). “The Slave Trade and the Origins of Mistrust in Africa”. American Economic Review 101(7): 3221-52. 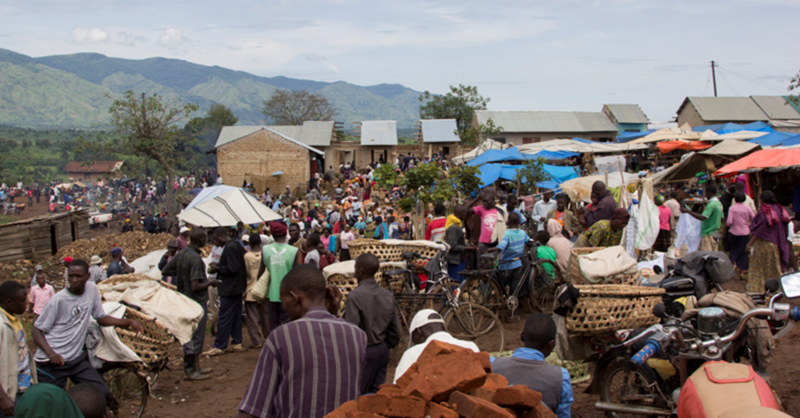 *Feature image taken by author in 2015 at Mugusu market in Western Uganda. Why does the article publication analysis not include articles published in the African Economic History journal? It was dates from 1974. The blog post, as it states, evaluates the performance of “Africa” articles within the mainstream economic history journals – not journals with a specific Africa focus. The number of papers in the AEH would not have told us about a general increase of African economic history contributions in economic history’s field journals because this journals has been since 1978 focused on Africa. 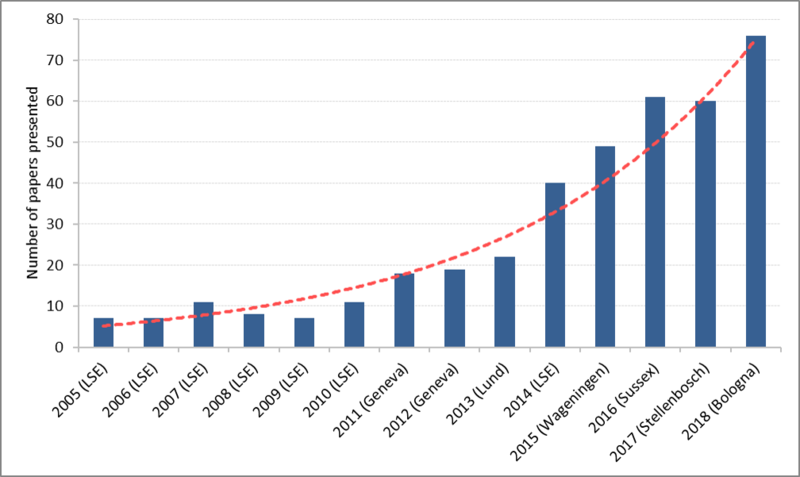 The analysis as excludes the vast number of papers in economics journals where there has been a true surge in contributions since the mid-2000s.